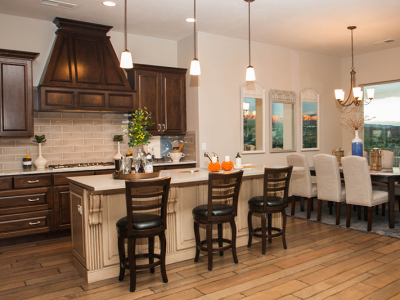 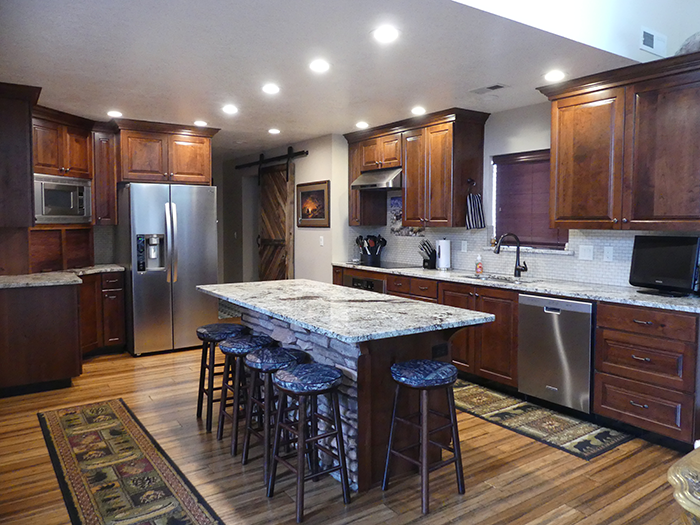 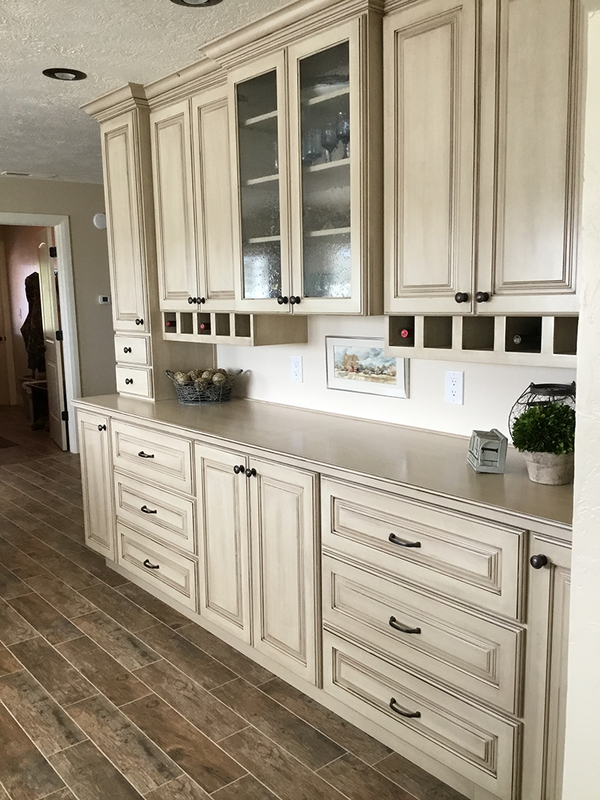 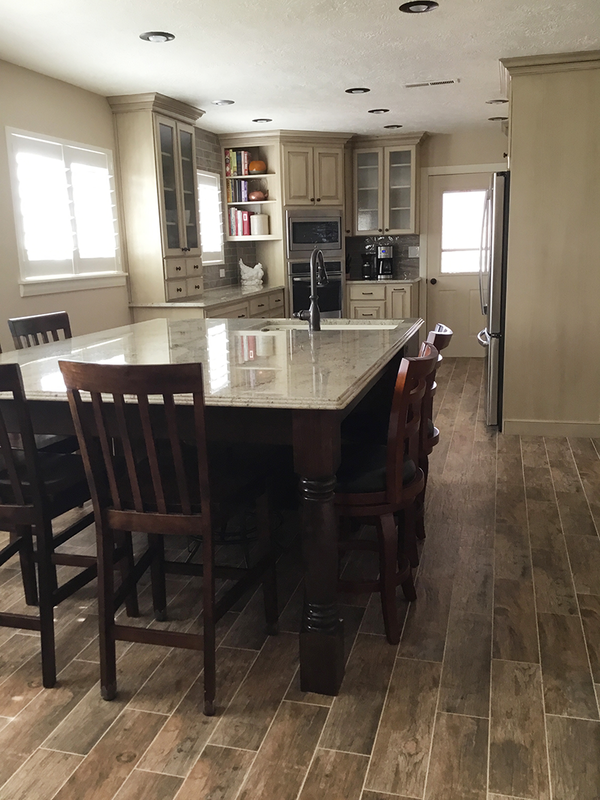 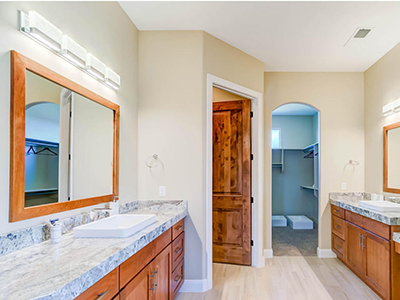 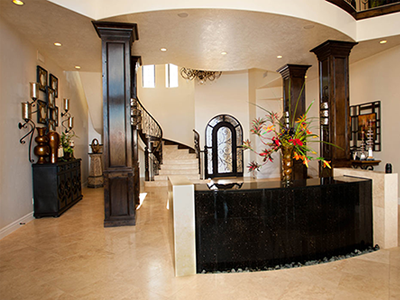 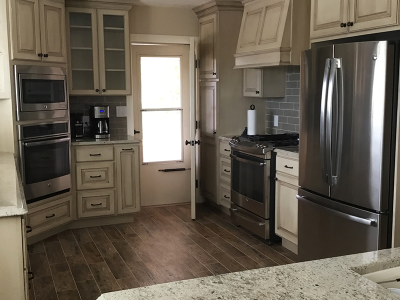 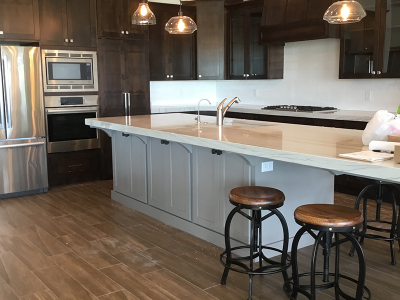 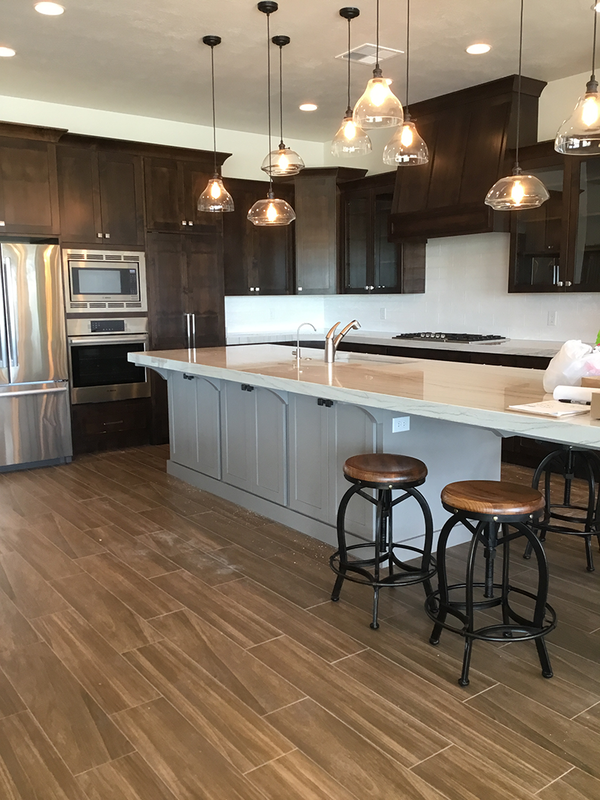 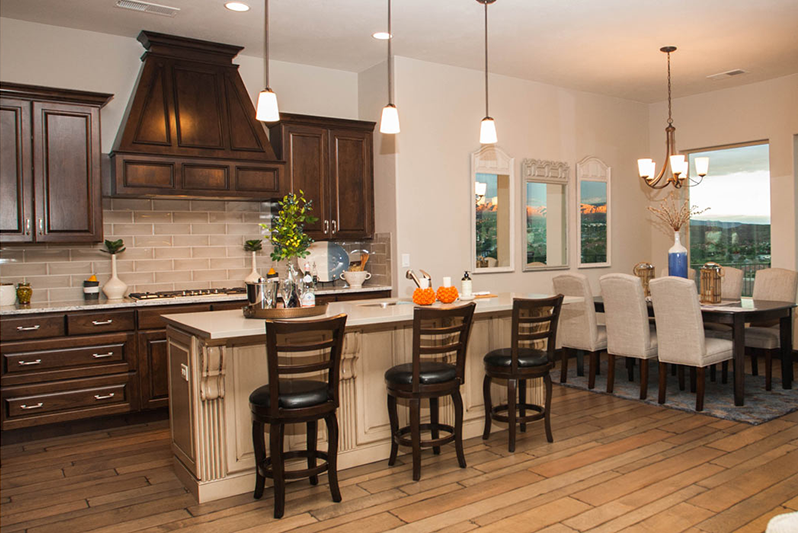 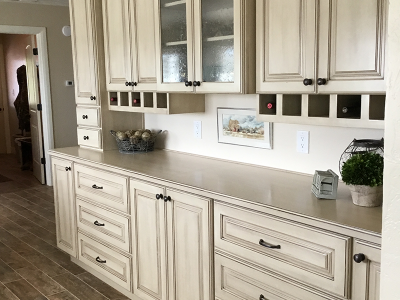 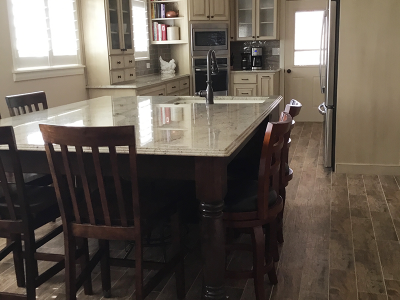 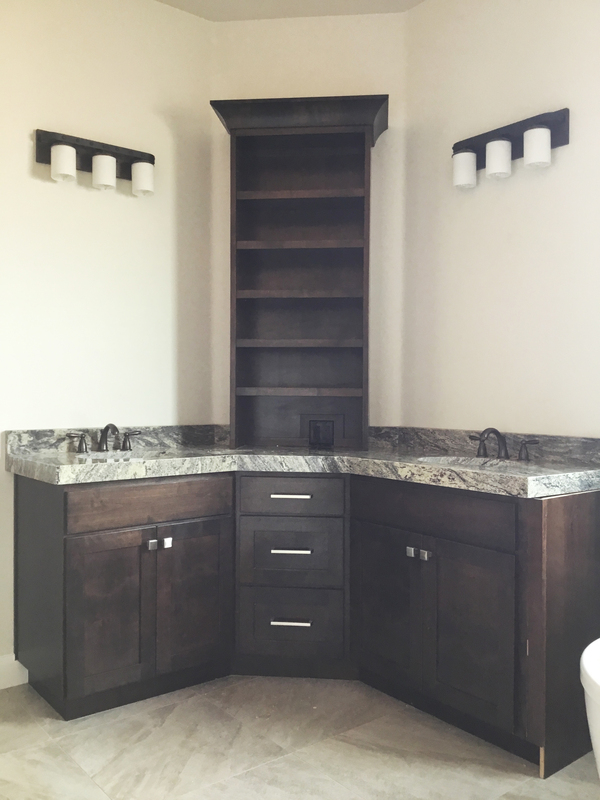 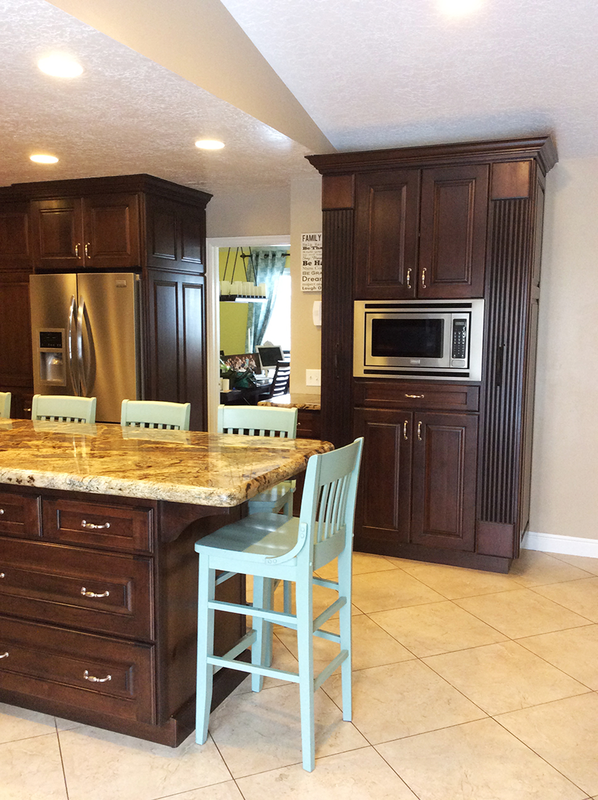 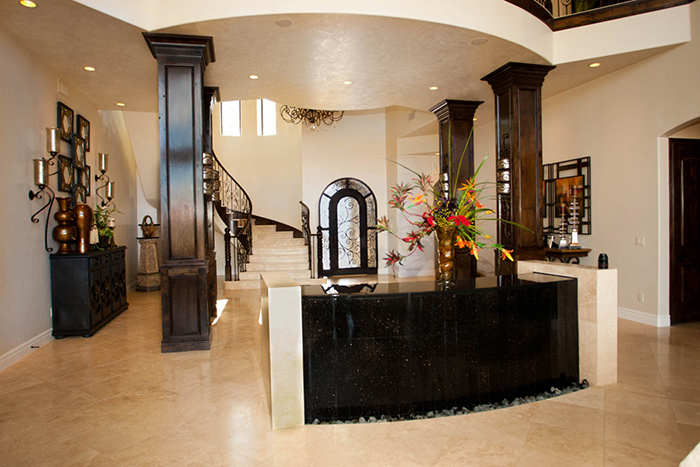 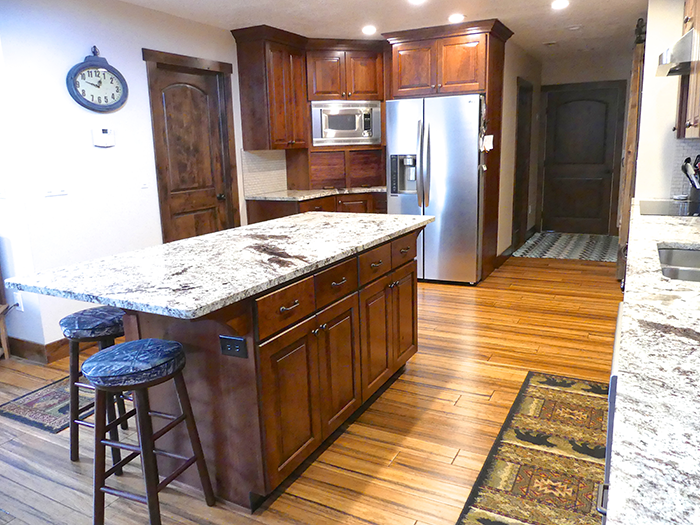 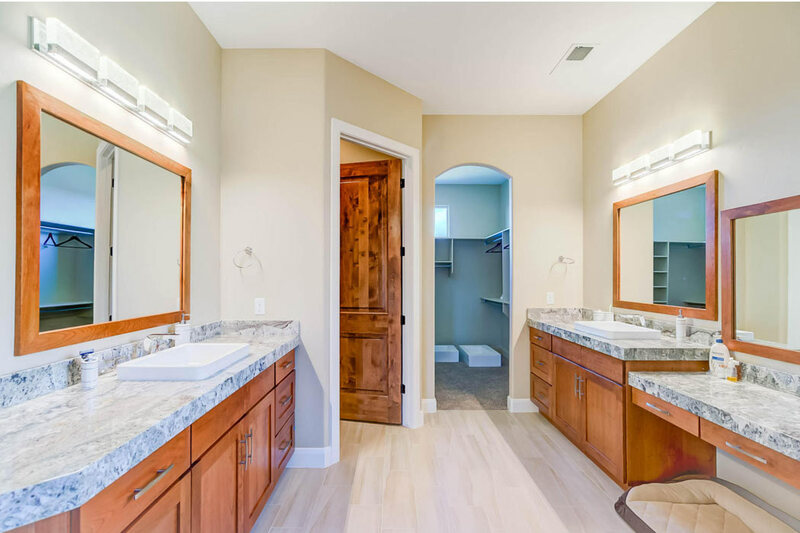 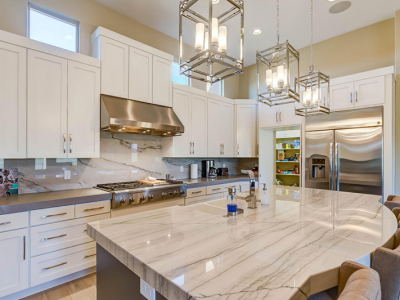 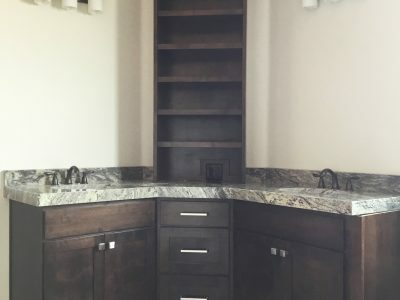 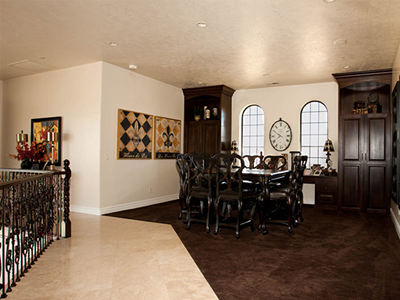 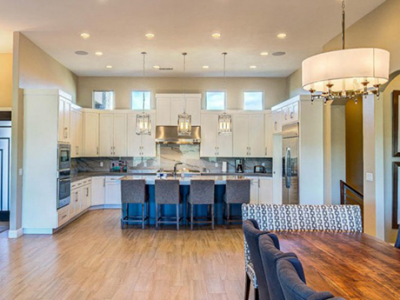 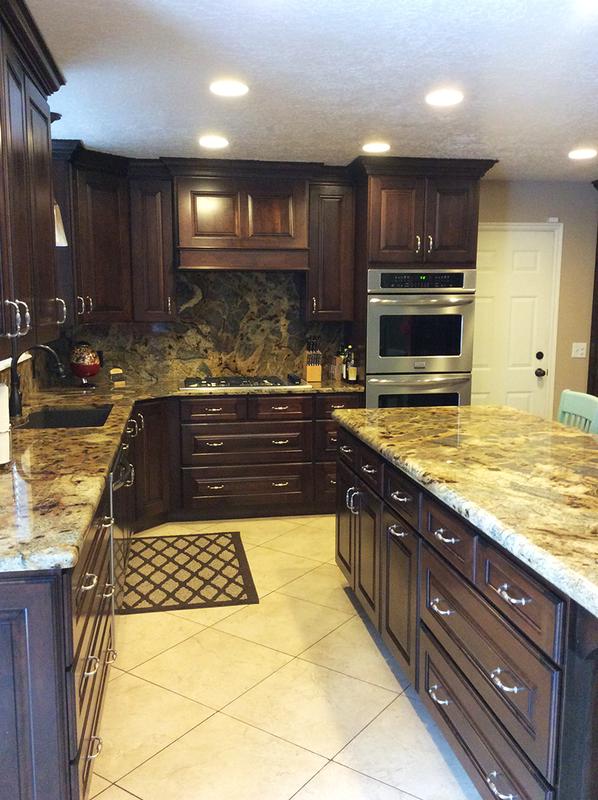 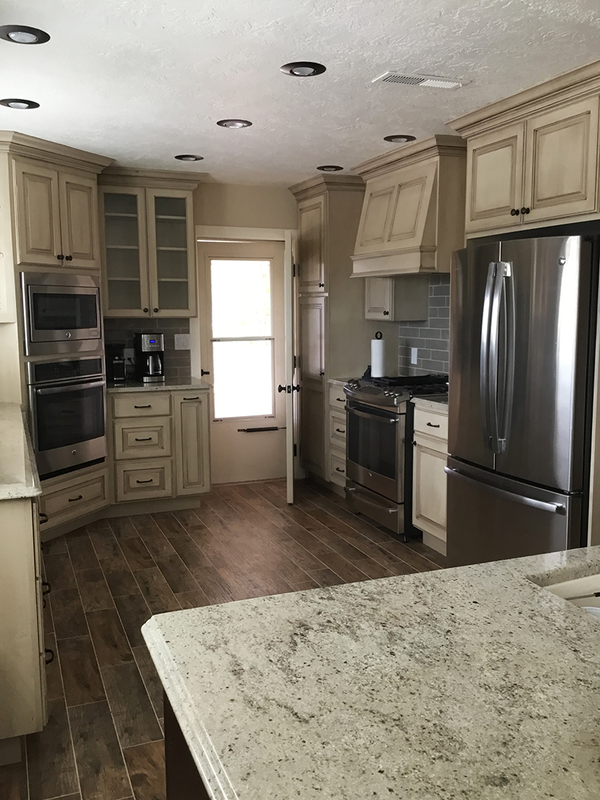 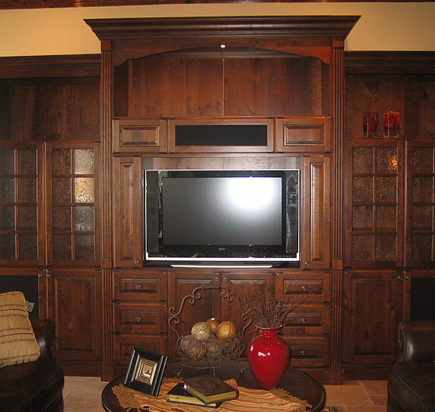 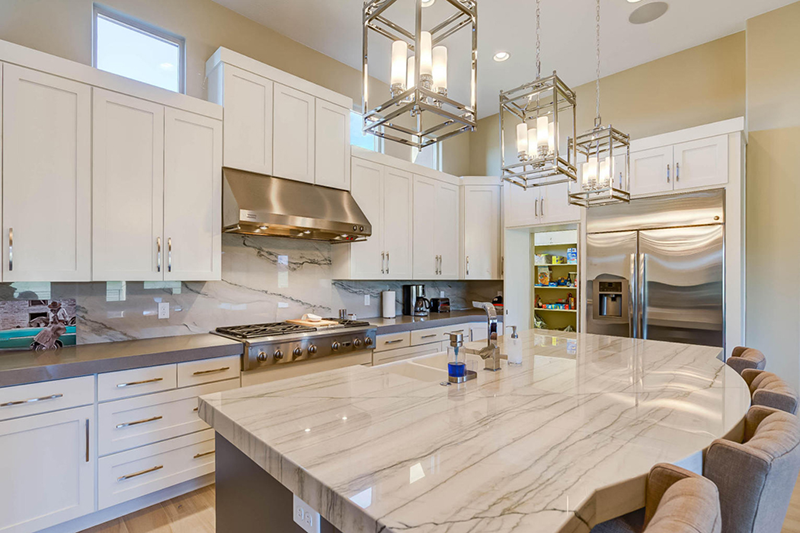 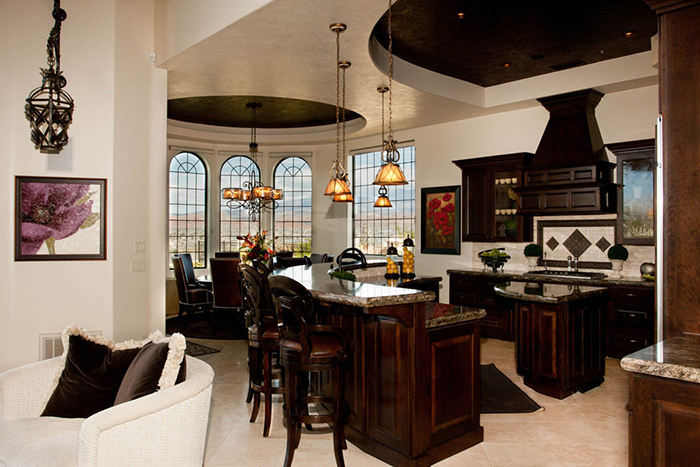 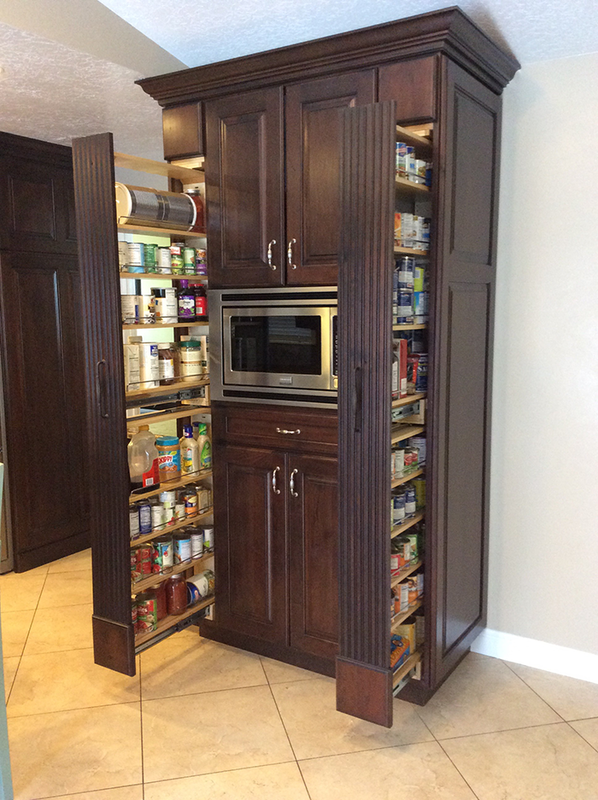 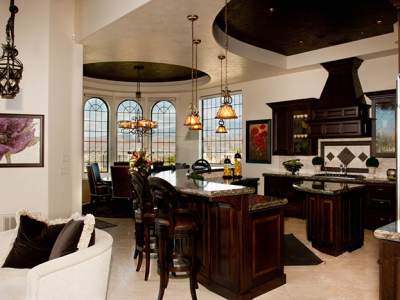 Callahan Custom Cabinets has provided a variety of custom cabinetry services to Southern Utah and the St George, UT area. 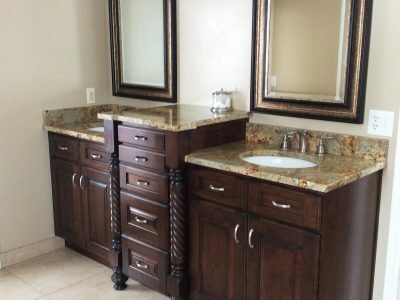 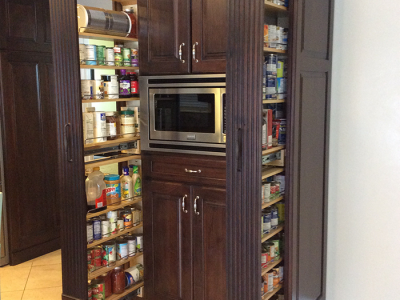 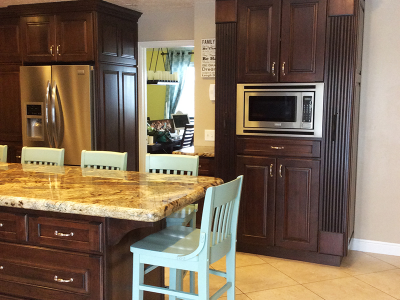 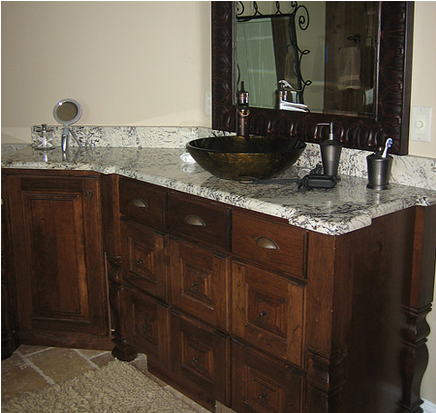 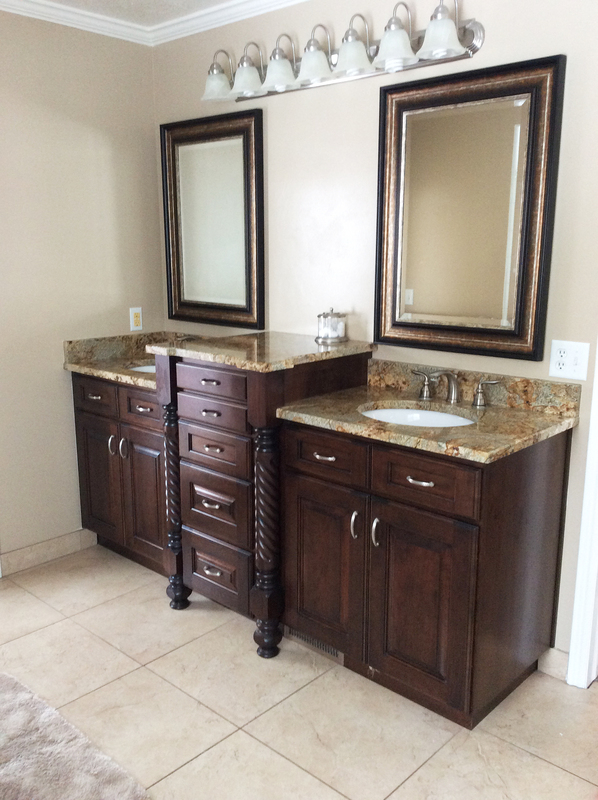 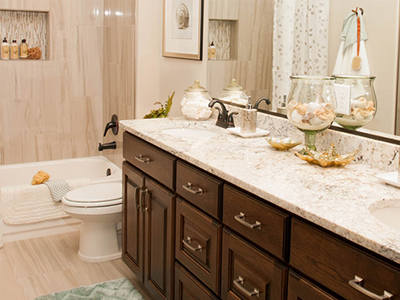 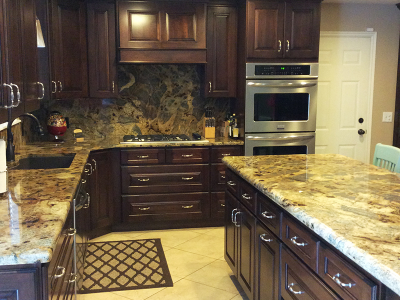 If you are interested in custom cabinets for your kitchen, bathroom or home, look no further. 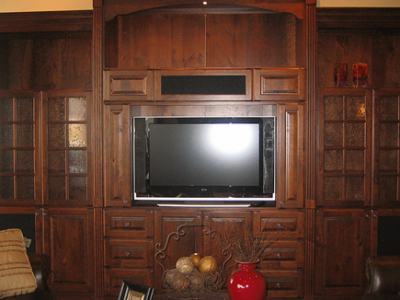 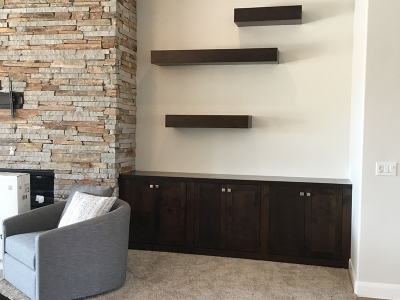 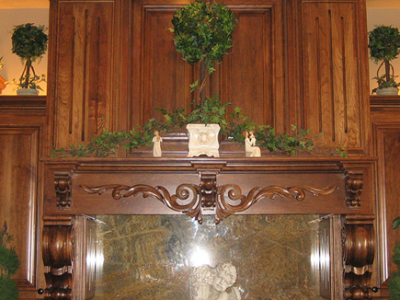 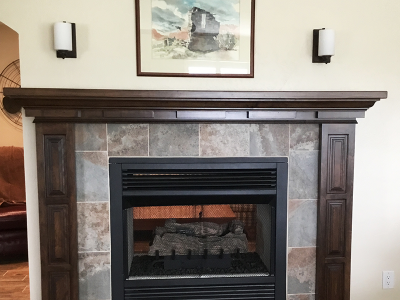 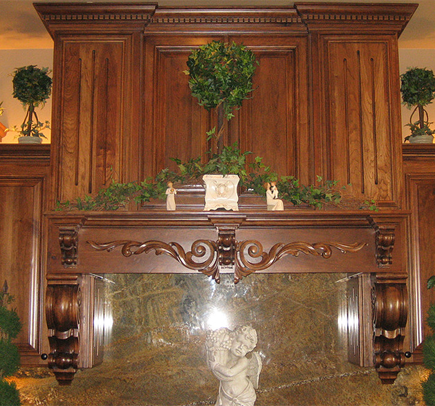 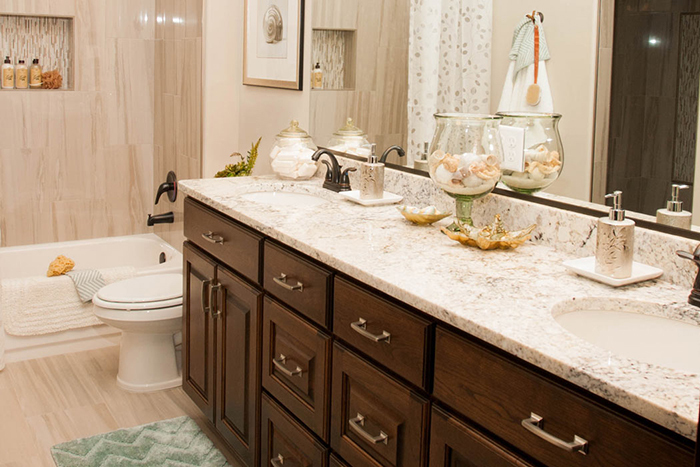 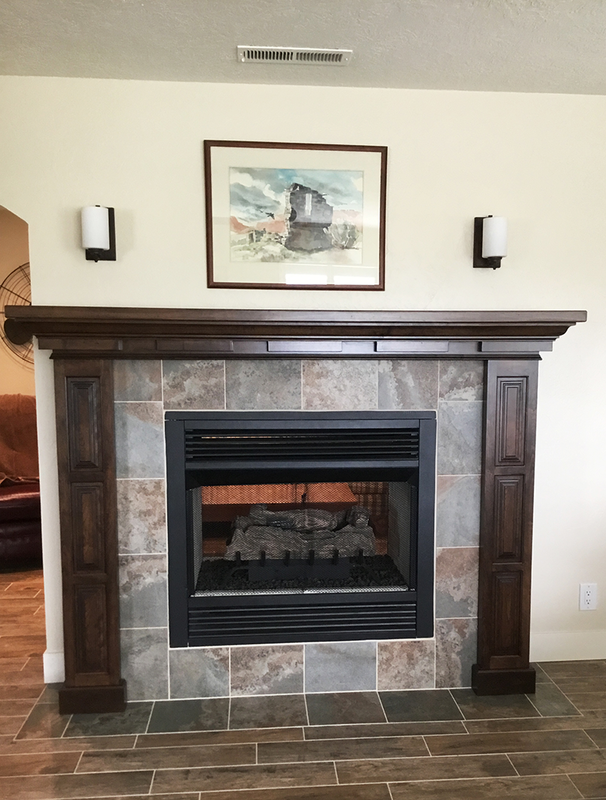 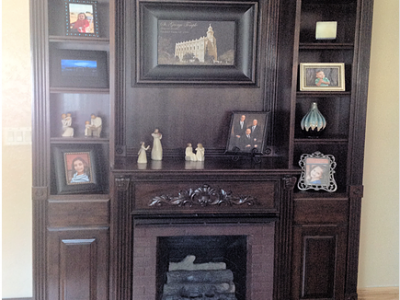 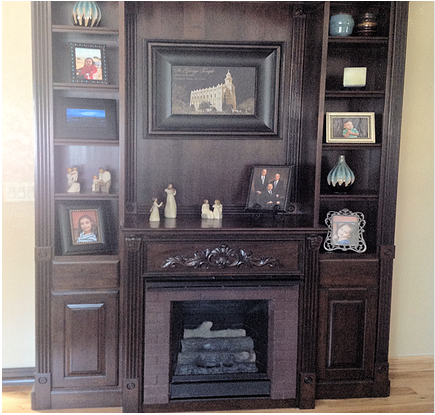 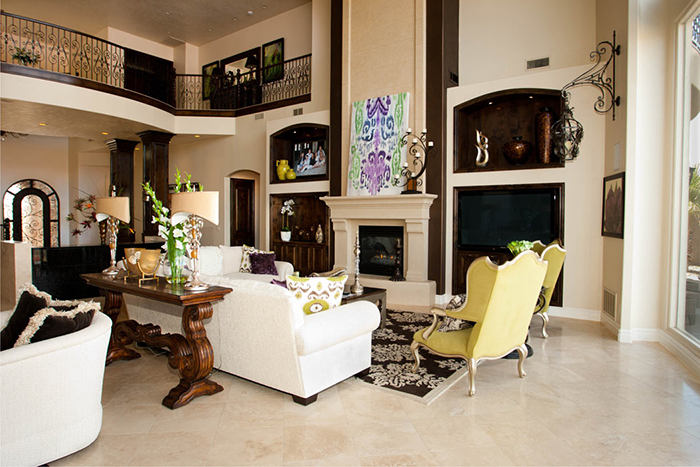 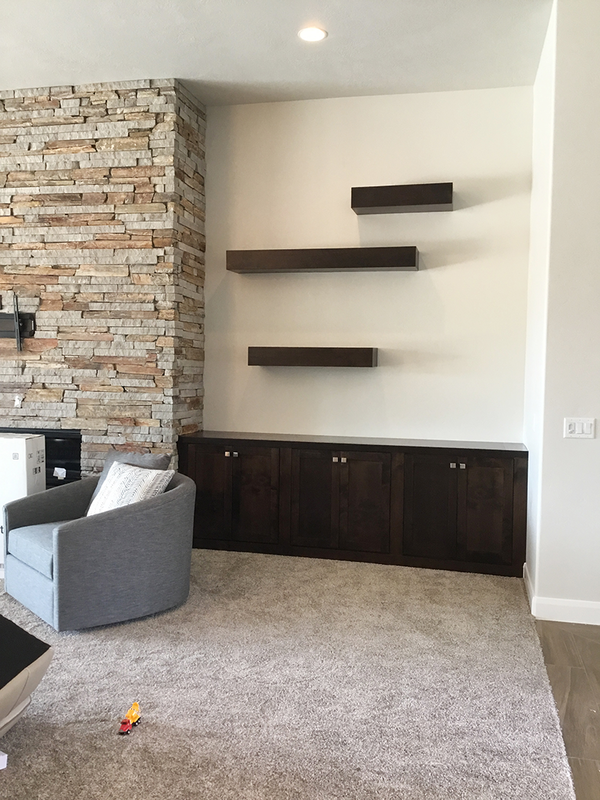 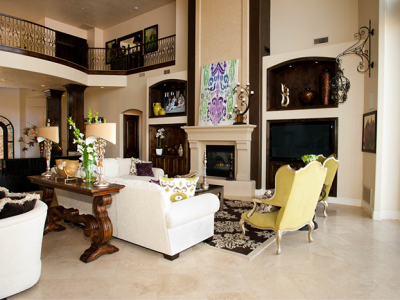 Callahan Custom Cabinets can design custom bathroom cabinets and bathroom vanities, kitchen cabinets, tv entertainment centers and entertainment stands and fireplace mantles. 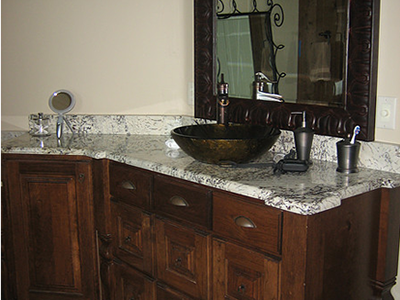 Please feel free to browse our photo galleries below for examples of our past work!